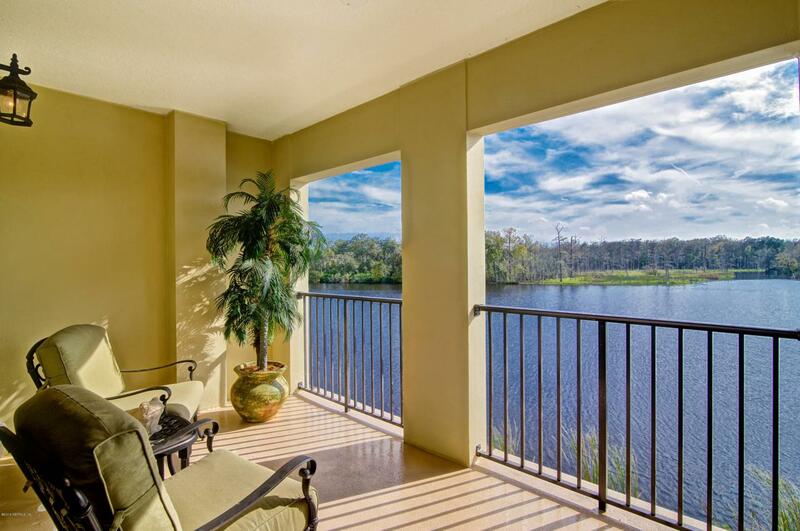 Exceptional luxury 3 BR/2BA condominium home with water views on Goodby's Inlet off of St. John's river in San Jose area. This new construction Mediterranean residence includes private elevator entry from ground floor garage to foyer, hardwood floors in LR/DR, fireplace, gourmet kitchen including custom cabinetry, granite counters, SS appliances(opt gas cooktops) and full pantry. Terrace offers tranquil water views and community amenities include: private marina (boat slips avail for purchase); canoe/kayak launch, boardwalk, resort style saline pool/ cabana area/ summer kitchen/firepit; fitness center and electric car charging station. condo fee includes reserve fund. Sales Ctr Open 7 Days/Week: Mon-Sat: 11-5; Sun 12-5 with fully furnished models. All Bedrooms Conform Yes Assoc Fee 0.00 Assoc Fee Freq N/A Association Fee Yes Cdd Fee 0.00 Cdd Fee YN No Common Club Amenities Boat RampClub FacilitiesClub PoolDock/PierElevatorExercise RoomHandicap AccessiblePest ControlPool Security FenceWaterfront Complex Condo Assoc Fees Inc Boat Dock MaintClubhouse MaintCom Area/Club UtlCom Area/Ext Bld InsCom Area/Pool MntManagementPest ControlStreet Parking MaintTrash CollectionWtr & Swr All Units Condo Fee Freq Monthly Condo Fees 763 Condo Type Condominium Country Usa Documents On File Drawings On FileFloor Plans On FileVirtual Tour Gated Community Yes Historic Area No Legal Name Of Subdiv The Palazzo Legal Unit Number 1503 Management Off Site MgmtOn-Site Mgmt New Construction Builder Inventory New Construction YN Yes Occupancy At ClosingImmediate Possible Financing 1031 ExchangeCashConventionalFha Restrictions See Condo Docs Security Secured Extr DoorSecurity Gate Square Foot Source Measured Utilities Cable - ConnectedCommon GasCommon Hot WaterDsl AvailableSewer - PublicUnderground Util.